If a loved one has suffered a serious or fatal injury caused by someone else, you may be able to recover damages for your injury or loss. Talking to an experienced, reputable attorney is the best way to get your legal questions answered and help you figure out if it makes sense to pursue a case. We are not a personal injury settlement mill. We will not take your case unless we are prepared to develop it properly and are confident we can help you recover maximum compensation from the liable party. 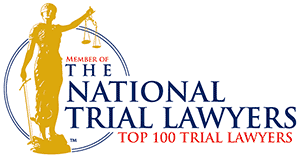 Success in wrongful death cases comes down to having a compelling, thoroughly prepared case. 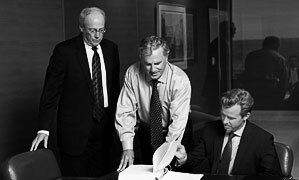 At Daniel Sheehan & Associates, LLP, we are well known for our preparation and execution of compelling cases that yield favorable outcomes — and for maximizing the financial awards our clients receive through settlements and verdicts. 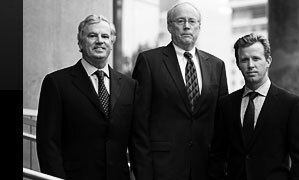 From our offices in Dallas, we represent clients throughout the Metroplex area and North Texas. 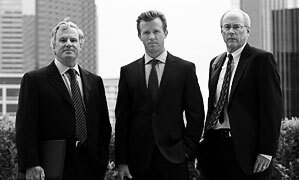 Contact us to speak to an experienced Texas lawyer about your situation.